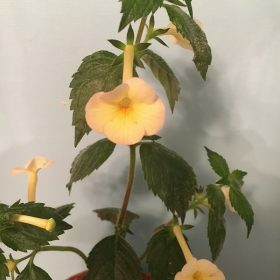 Achimenes Harry Williams has a vibrant red flower and provides continuous flowers. 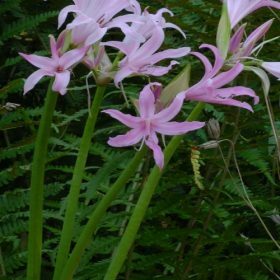 Amarine Belladiva has wonderful pink flowers that bloom in late autumn. 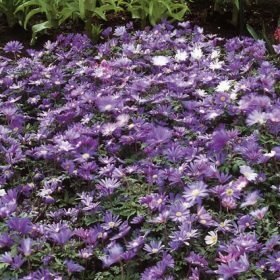 A wonderful mixture of shades of blue anemone blanda corms. 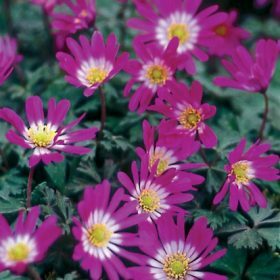 Anemone blanda Charmer has flowers are a deep rose pink and with its dwarf habitat they are ideal for most garden settings. 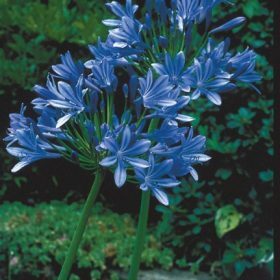 This is a superb mixture of all the blanda varieties of blue shades, pink and white flowers. 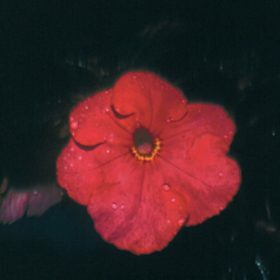 The flowers are a bright red with a white centre. 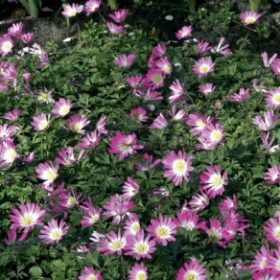 Anemones are ideal for inter planting between shrubs or other bulbs. 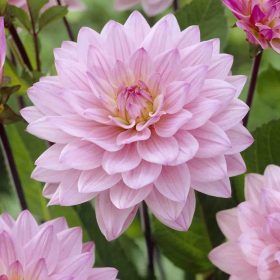 This variety has pure white delicate flowers and is a very popular variety. 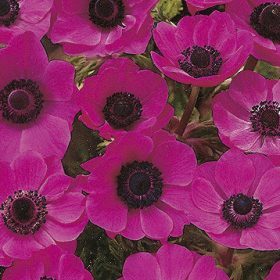 Hollandia is a single anemone and has single bright red flowers. 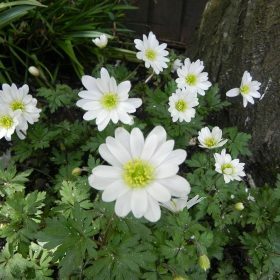 Anemones are very good for using as cut flowers but they are also a great garden flower. 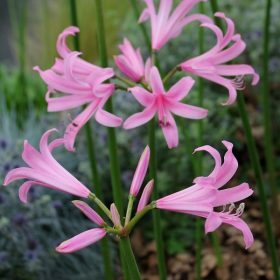 A hand mix of the varieties we offer to ensure you get all the colours. 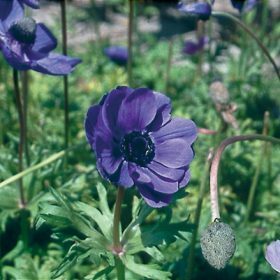 Mr Fokker is a single anemone and has single violet-blue flowers. 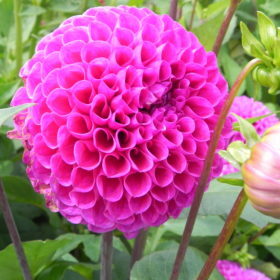 A wonderful Coronaria anemone with vivid pink flowers. 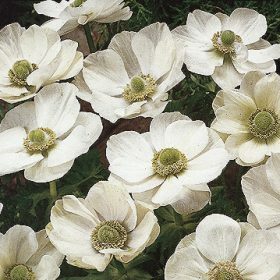 Single white flowers of De Caen anemones which are often used for bridal favours. 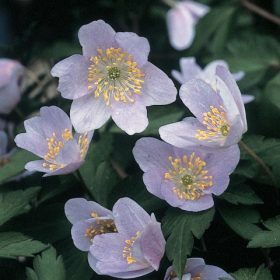 Anemone nemerosa Robinsoniana has flowers that are a pale wisteria blue with rounded petals. 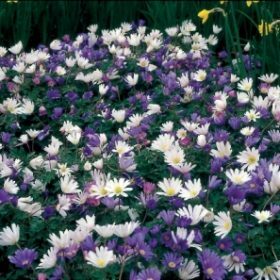 Anemone St Brigid are excellent for growing to use as cut flowers or just to enjoy in the garden. 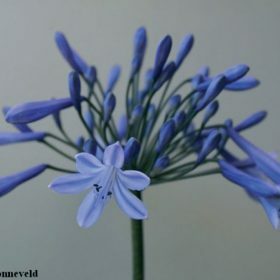 This mixture of colours is simple superb.